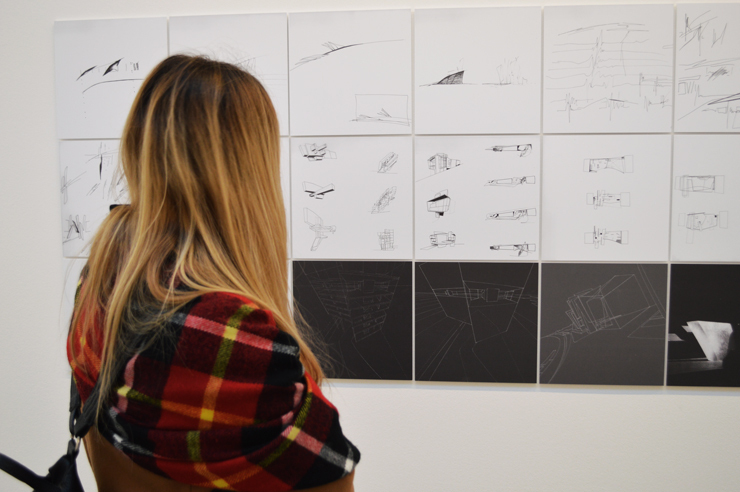 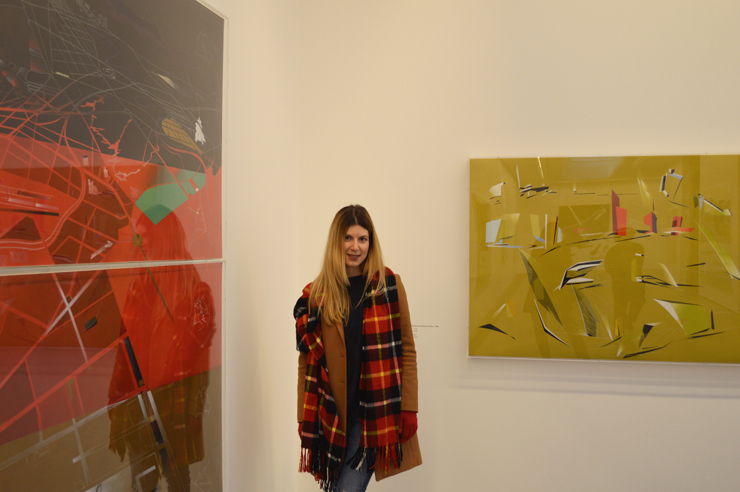 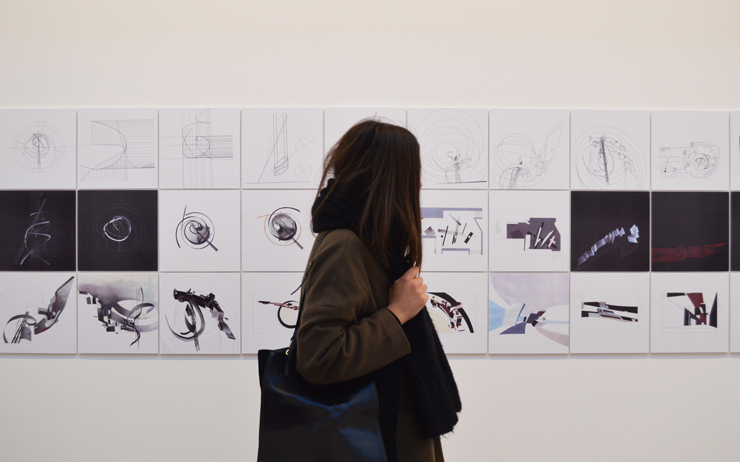 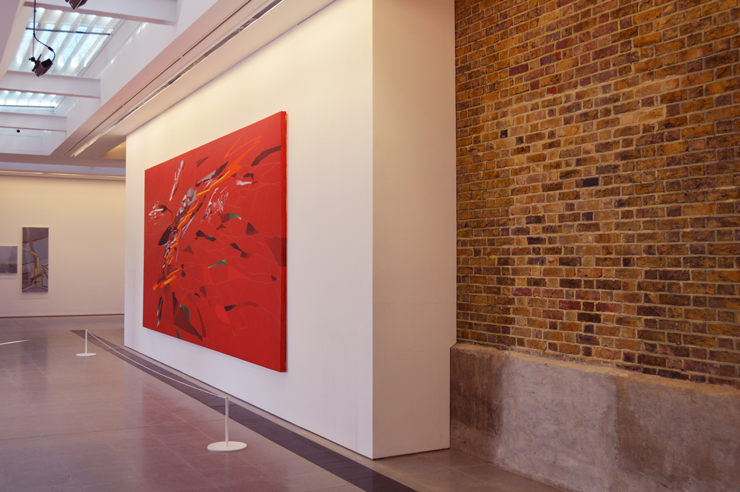 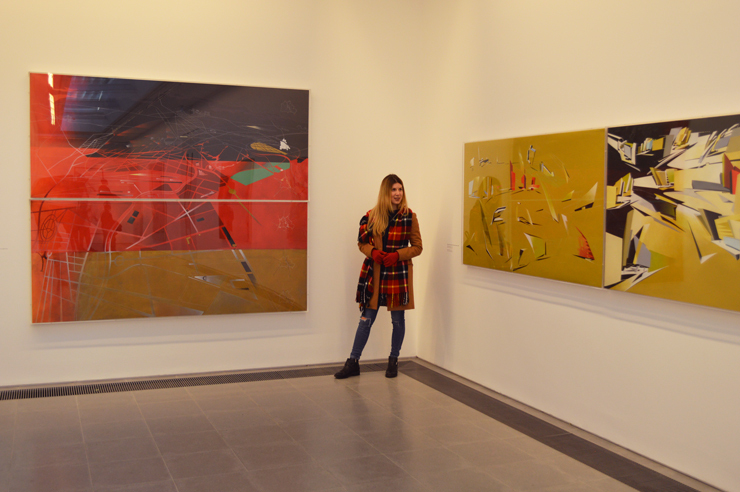 On the second day of our visit in London it was a great chance to visit a Zaha Hadid exhibition of paintings and drawings. 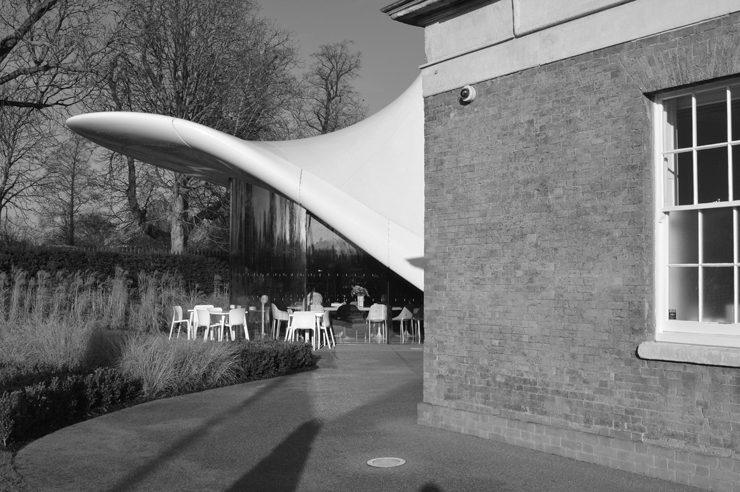 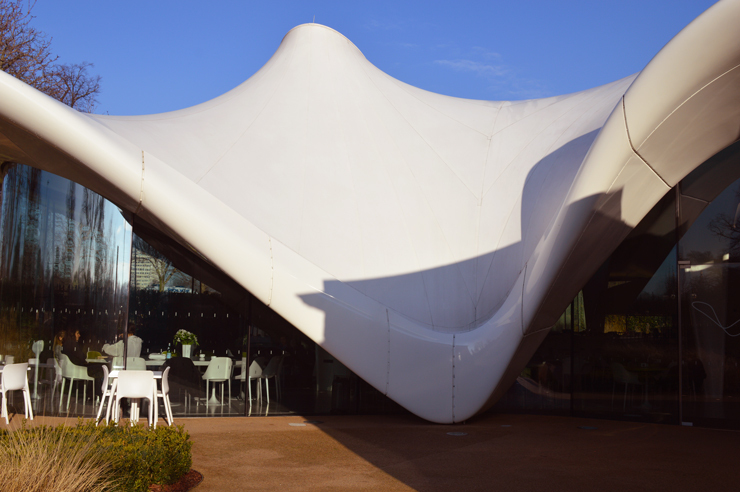 As the exhibition is at Serpentine Sackler Gallery which is located in Hyde park, we combined an amazing walk on sunshine (not typical London weather) with some art/architecture entertainment. 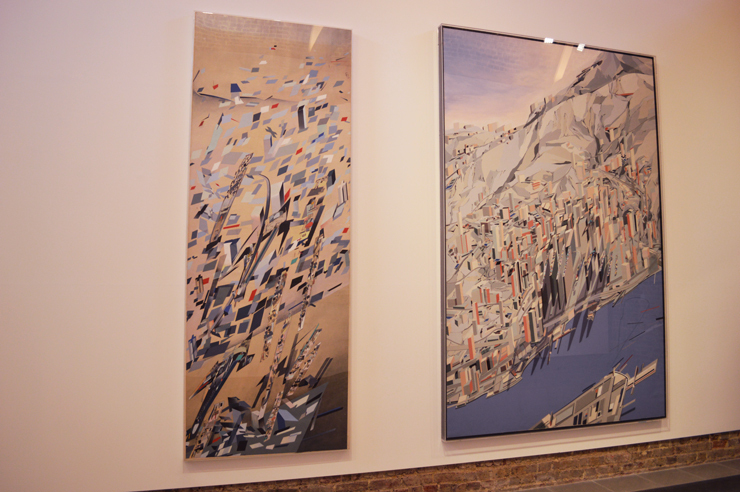 It is surprising how many galleries you can visit when you are living in such a huge city. 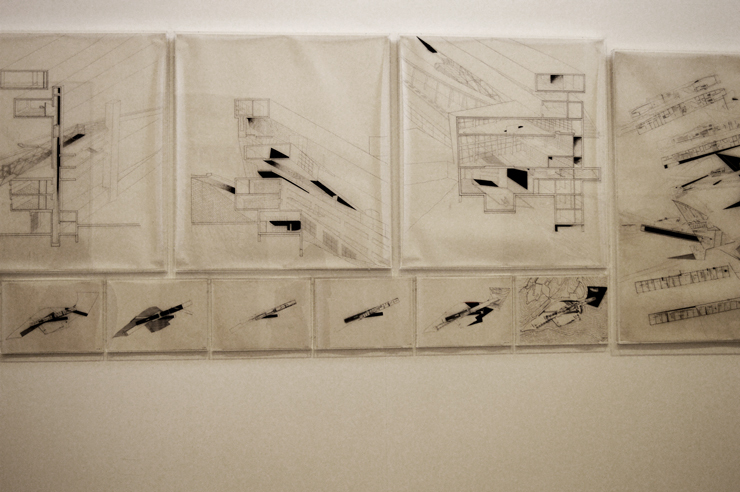 Zaha Hadid was such an amazing architect and I am so impressed of her paintings and the way she used to demonstrate her projects. 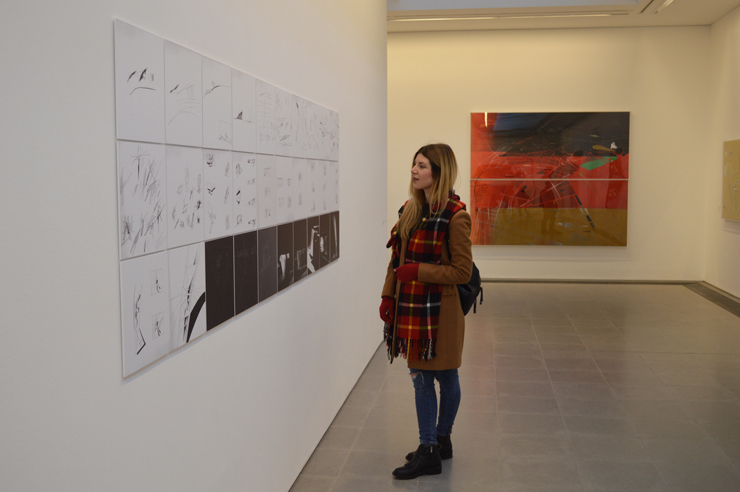 If you are living in London and you are able to visit the exhibition, you should do it for sure.